produce a maximum of ±30 kV. The supply is limited to 300 μA for safety. 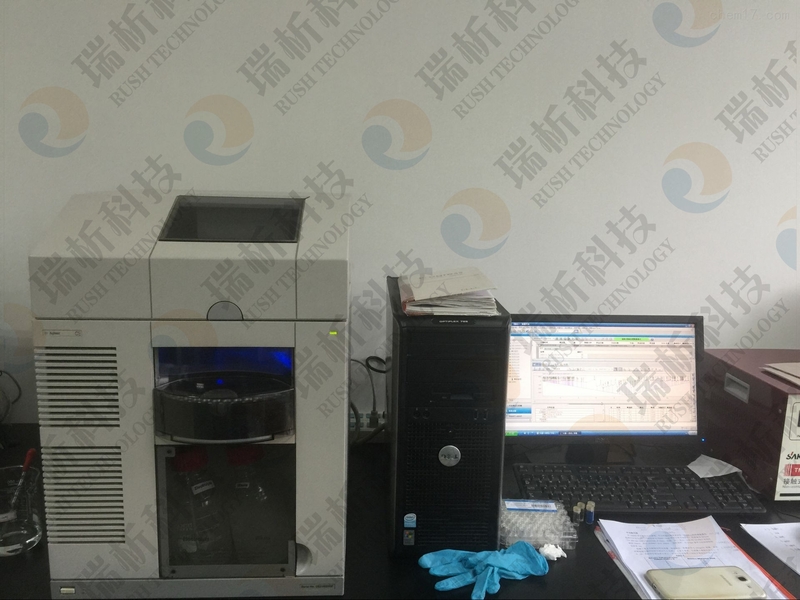 CE1600 Capillary Electrophoresis Instrument. Installation Qualification kit, High Sensitivity Detection Cell kit and Services. ChemStation Edition Workstation. Software-only, withPC.